The Jay Odom Group provides unparalleled service, knowledge and experience regarding all matters concerning commercial and industrial real estate development including the investment sector. As specialists in this field, we offer a full-service approach including planning, design, development, construction, tenant finish, asset management, leasing and property management. Our current portfolio includes over 300,000 square feet of commercial space. In 1995, The Jay Odom Group expanded our development savvy to commercial development. 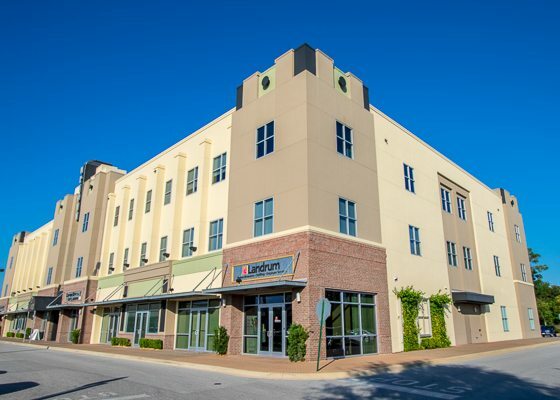 To date, we have purchased, constructed, remodeled, expanded, managed and leased approximately 1,000,000 square feet of commercial office space, office/warehouse space, restaurant and retail space in the Florida panhandle. The commercial division of The Jay Odom Group further built on our reputation for integrity, performance, value and success. 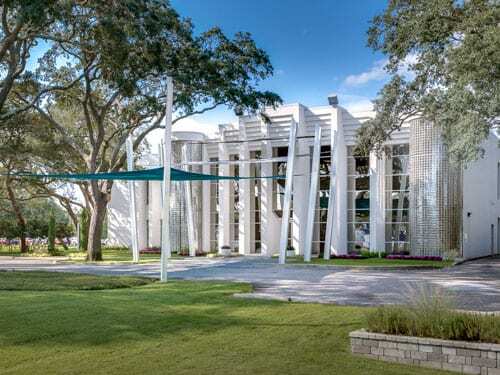 The Jay Odom Group recently acquired this spectacular property at Highland Parks in Blue Mountain Beach on 30A along the Beaches of South Walton County to fill the need for office space along the 30A corridor, which is in very limited supply. 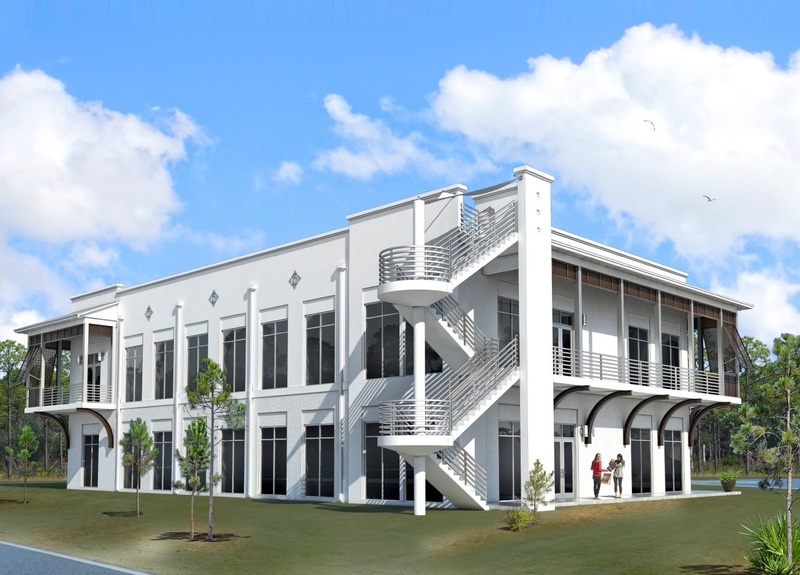 The Jay Odom Group completed the permitting and construction on this beautiful 2-story, 12,000 square-foot office building which offers Class A office space to include a magnificent, furnished roof terrace for gorgeous, unobstructed views of Draper Lake and the Gulf of Mexico. The Draper J office building offers suites and offices for lease and is reaching full occupancy. For leasing information, contact The Jay Odom Group Leasing and Property Manager, Emily Gregory, at 850-654-4126, Ext. 104. 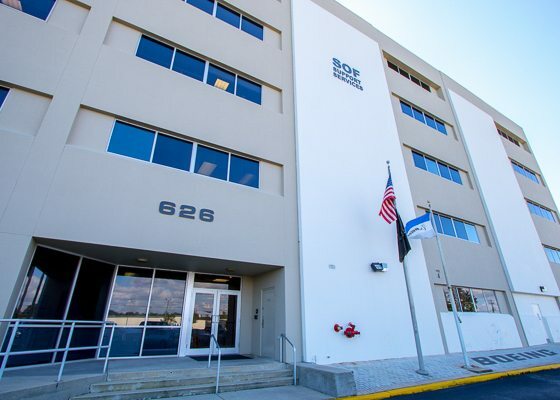 The Jay Odom Group remodeled and revitalized this 102,931 square-foot building in Fort Walton Beach’s Industrial Park, and leases it to national defense contractor, Boeing. 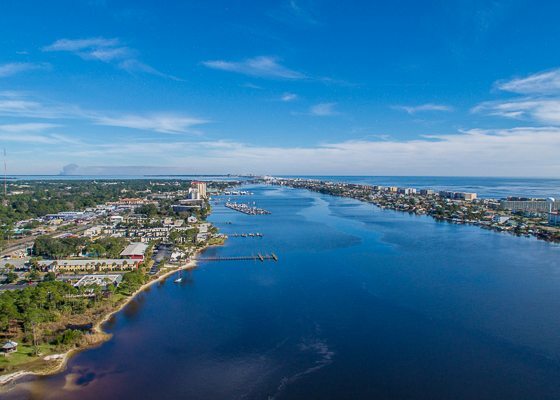 The Jay Odom Group further partnered with the City of Fort Walton Beach to drive the planning and implementation of improvements to the entire Industrial Park, renaming it the Fort Walton Beach “Commerce and Technology Park”. 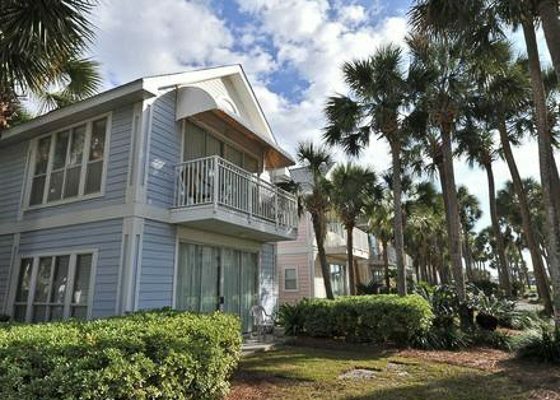 The Jay Odom Group purchased this 7.35-acre site along the 30A corridor of the Beaches of South Walton County in popular Grayton Beach and worked extensively with Walton County and the local community to secure all the required entitlements to develop a 153-unit hotel on the property. 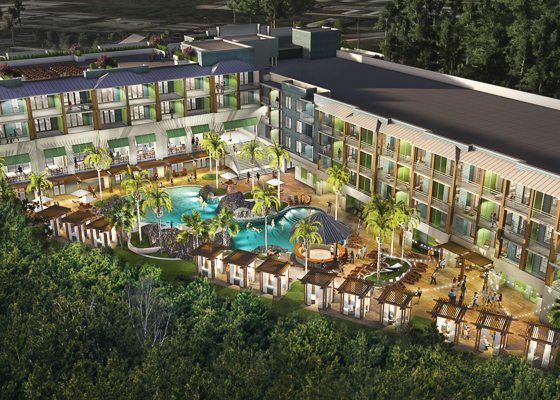 The Jay Odom Group developed full architectural and construction plans for The Grayton Grand Hotel and Resort for maximum use of this site as a second-to-none luxury resort. 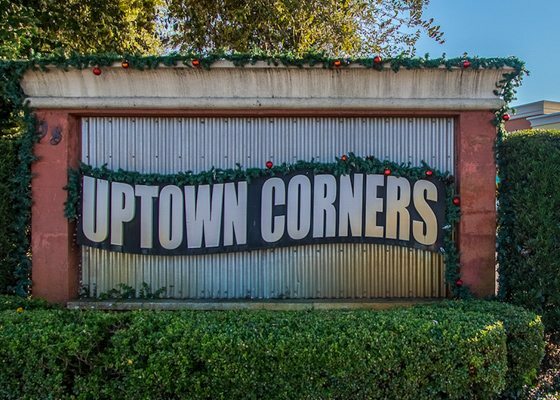 The plans were developed for 75 hotel units and 78 condominiums with world-class amenities. This property was to be built and operated as a hotel resort with the option of condominium sales in this exclusive, high-demand community. 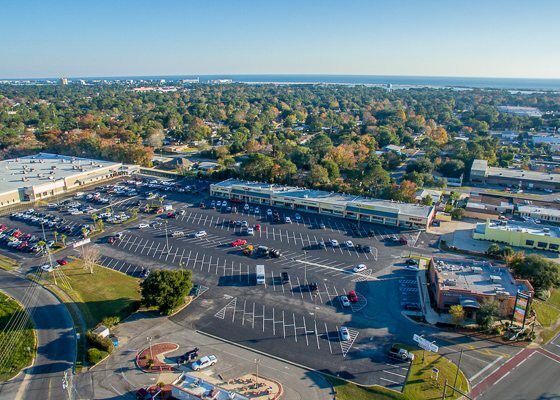 As The Jay Odom Group was moving to secure financing (with high interest from several national hotel brands), Walton County approached The Jay Odom Group and made an offer to purchase this site at market rate (based on the existing entitlements and plans developed) so they could secure land in this increasingly populated area of the County. The Jay Odom Group accepted the County’s offer and sold the property to Walton County in September of 2016. 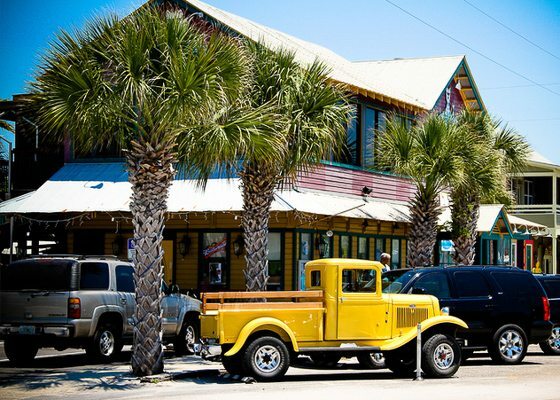 This fresh seafood restaurant located on Niceville’s Boggy Bayou is known for its great food, breathtaking views and fair prices. 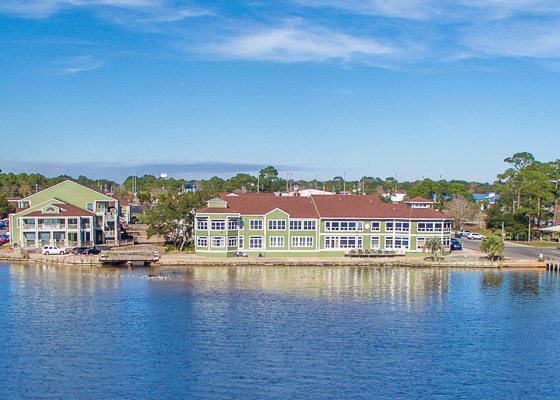 Purchased, renovated and leased by The Jay Odom Group, this property is a jewel on the bayou with waterfront dining, scrumptious cuisine and premier customer service, not to mention a 50-slip marina on the bayou. The newly renovated dock has several 50-amp electrical power hook ups, and the slips are currently being leased by The Jay Odom Group. For dock slip leasing information, contact The Jay Odom Group Leasing and Property Manager, Emily Gregory, at 850-654-4126, Ext. 104. 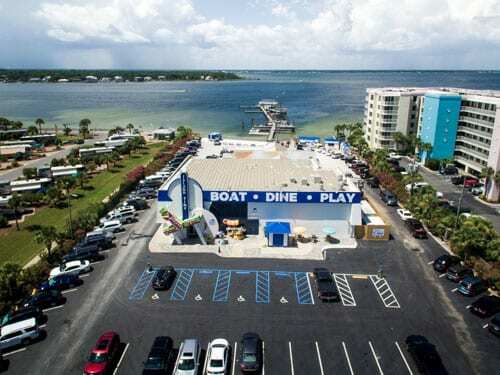 The Jay Odom Group permitted and constructed a 500′ long, 50-slip dock extension at the existing marina on this site, which is open to public docking for restaurant patrons and leases space for local water sports and family entertainment. 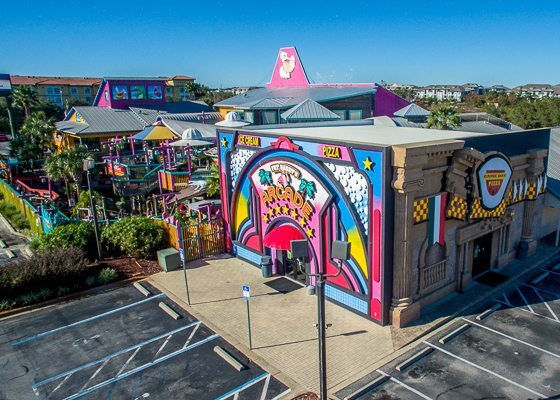 With 20,000 square feet of prime bayfront space on beautiful Okaloosa Island, and a gorgeous view of Choctawhatchee Bay, this venue a great place for families, tourists and locals alike. 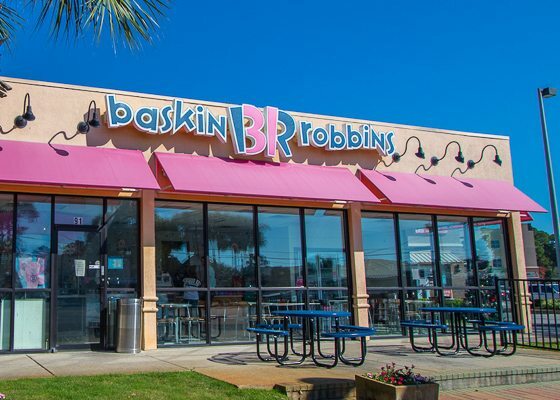 This favorite ice cream store was leased as an outparcel at Uptown Station by The Jay Odom Group and provides a perfect compliment of sweet treats for the patrons of Uptown Station and its Central Park feature, a children’s playground and splash pad, developed at Uptown Station by The Jay Odom Group. 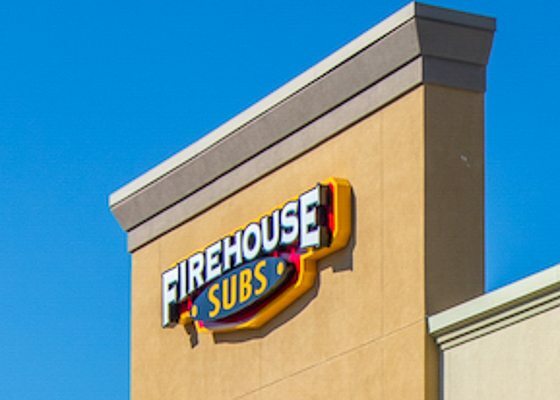 With more than 900 locations across the country, Firehouse Subs selects their new locations very carefully. 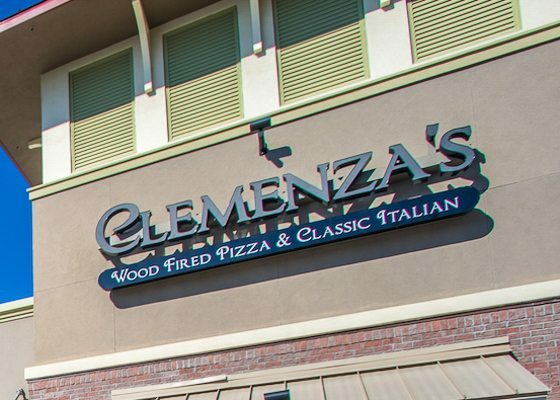 The newly constructed 18,000 square-foot retail center in Uptown Station was a perfect fit. 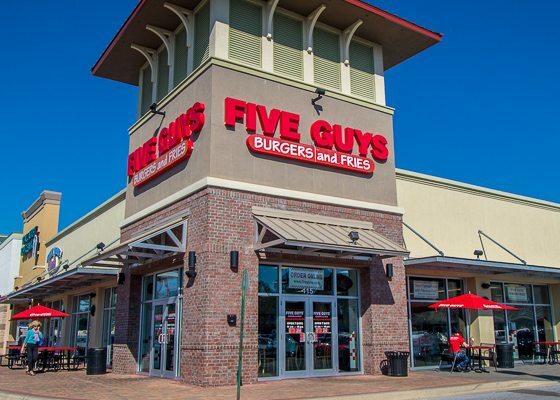 The Jay Odom Group secured a lease deal with Firehouse Subs and built out and delivered an 1,800 square-foot space turnkey ready for their needs. 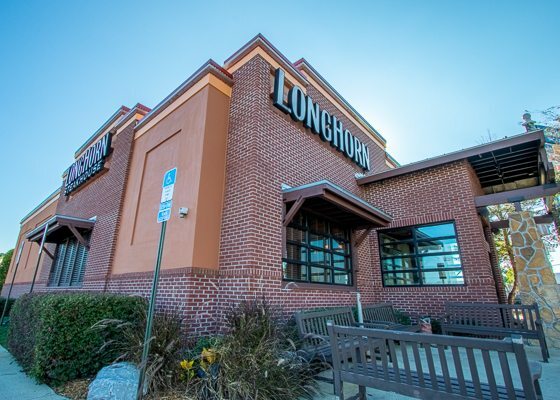 In conjunction with its redevelopment of the White Sands Shopping Center (aka Longhorn Plaza) in Fort Walton Beach, Florida, The Jay Odom Group procured a long-term ground lease with national chain, LongHorn’s Steakhouse. This was the catalyst for the rebranding of the center, which was renamed LongHorn Plaza. 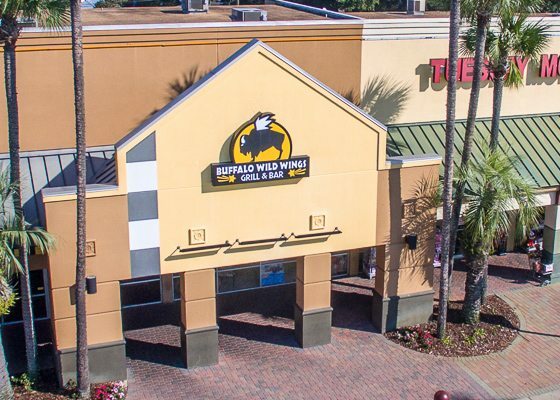 LongHorns secured this lease with The Jay Odom Group and built their 5,761 square-foot Fort Walton Beach location in this plaza. LongHorn Plaza is also home to a 134,177 square-foot mixed use office building (converted from an old Wal Mart) as well as a 21,900 square foot retail center. 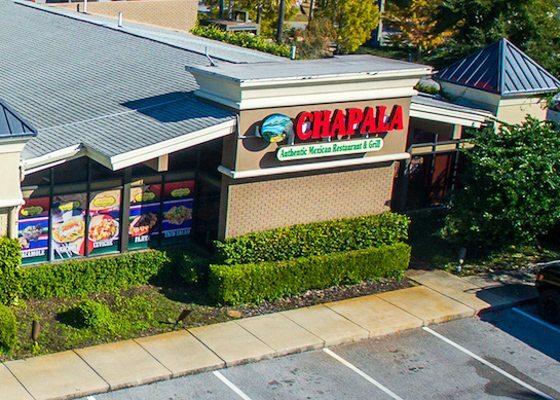 The Jay Odom Group offered a premier team of general contractors and business managers to acquire a long-term, build-to-suit lease for national tenant, Zaxby’s. 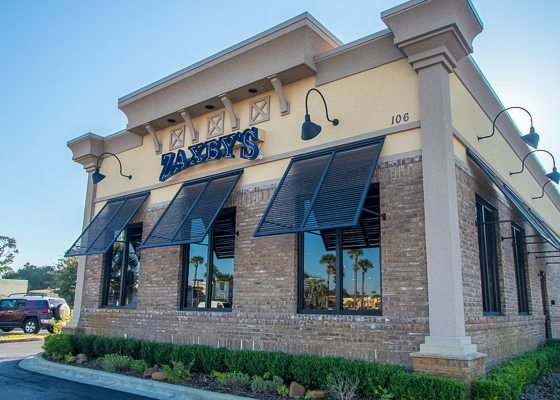 The 2,664 square-foot Zaxby’s building was built-to-suit by The Jay Odom Group in the popular Uptown District of Fort Walton Beach. Zaxby’s continues to enjoy success in this location providing terrific chicken with a fun, upbeat, relaxing atmosphere. 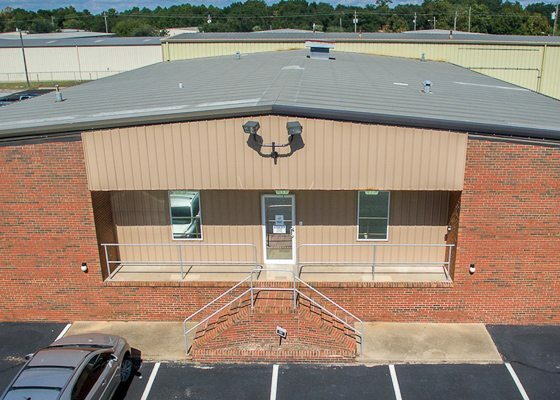 The Jay Odom Group purchased, remodeled and leases this property located in Fort Walton Beach’s Industrial Park. Highly accessible, this 12,000 square-foot stand-alone building contains office and climate-controlled warehouse space. This complex includes several large innovative rolling door entries and loading docks. The back warehouse section of the building includes areas with a ceiling height of approximately 21 feet, creating a comfortable and well-designed work environment. 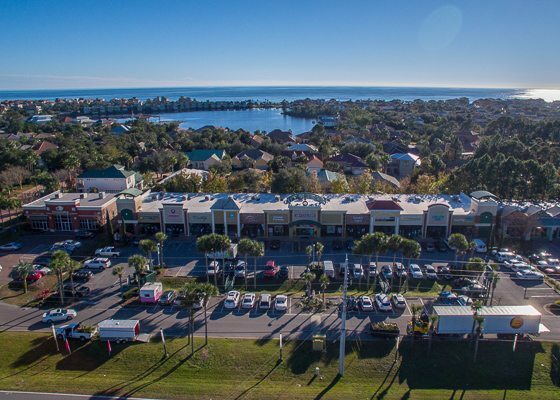 This 74,988 square-foot waterfront professional office park in Fort Walton Beach was acquired, remodeled, expanded and leased by The Jay Odom Group. 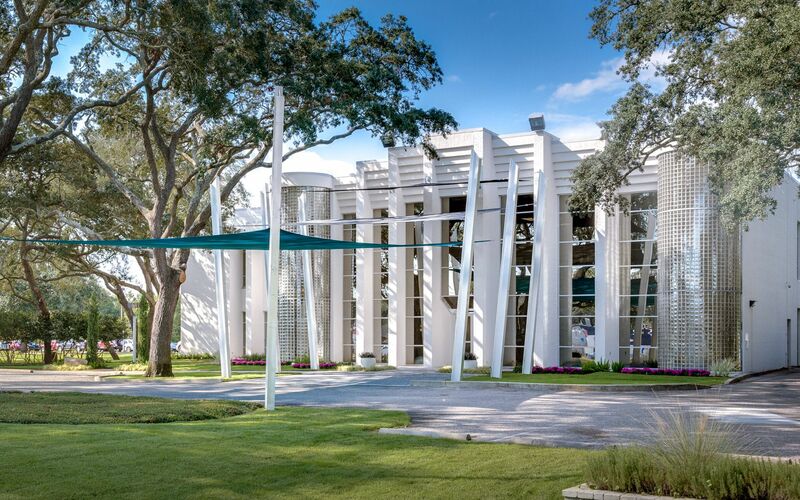 The expansion consisted of the permitting and construction of two additional office buildings, totaling 19,515 square feet, directly on Santa Rosa Sound. 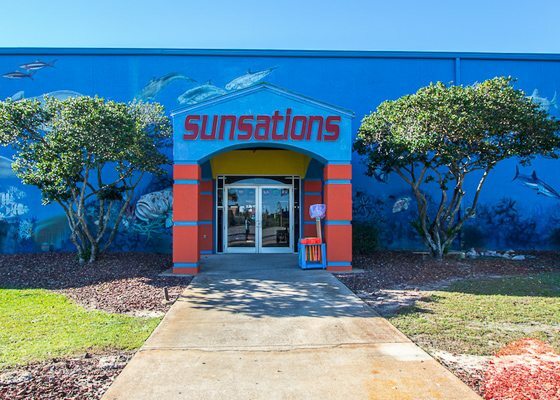 The Jay Odom Group acquired and converted this 134,177 square-foot plaza in Fort Walton Beach, across the street from Fort Walton Beach’s Commerce and Technology Park, from an old vacant Walmart (106,516 sf), for Wyndham Hotel & Resorts Headquarters (Call Center and Commercial Laundry) and the Liza Jackson Preparatory School (Charter School). These tenants were moved in and leasing within 93 days. 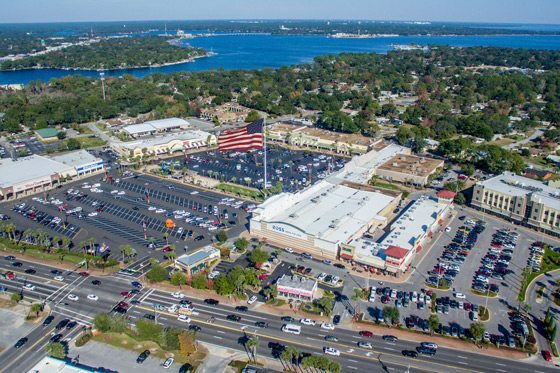 This project included a ground lease that The Jay Odom Group secured with Longhorn’s Restaurant for an out parcel on this property, which resulted in the addition of a 5,761 square-foot Fort Walton Beach location for this national chain and provided the influence for the center’s name, ‘Longhorn Plaza’. 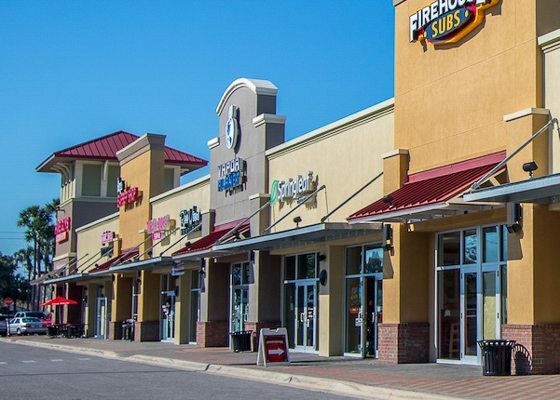 The Jay Odom Group also overhauled the 21,900 square-foot retail strip center portion of this property once known as “White Sands Center”, now the “Retail Center at Longhorn Plaza”. 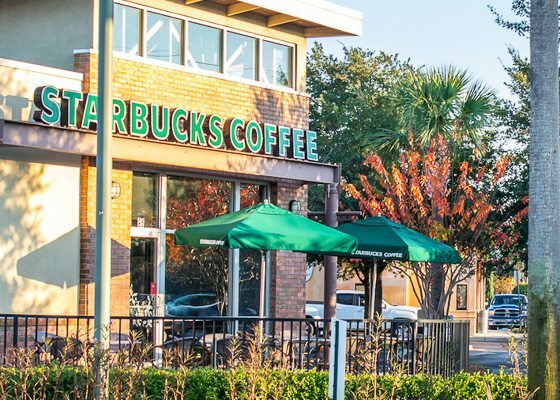 The Jay Odom Group secured a wide array of national and local tenants for this plaza. The success of these projects prompted offers from third-party investors, and these properties were subsequently sold by The Jay Odom Group. 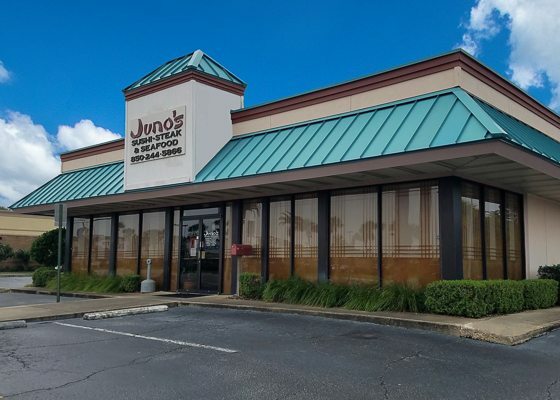 This 22,368 square-foot property located in the Uptown District of Fort Walton Beach was purchased by The Jay Odom Group and remodeled for County offices. 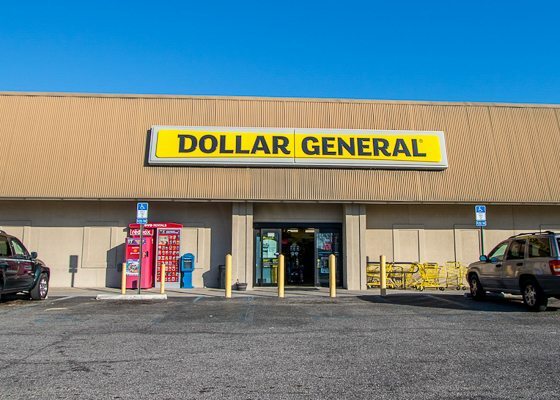 It is now home to national tenant, Dollar General. 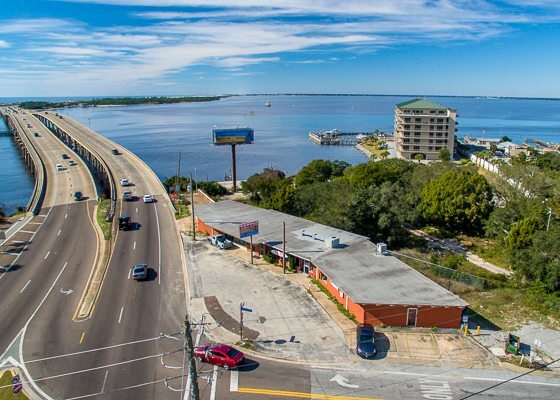 The Jay Odom Group purchased and is now leasing this 12,000+ square-foot warehouse in the Uptown District of Fort Walton Beach. 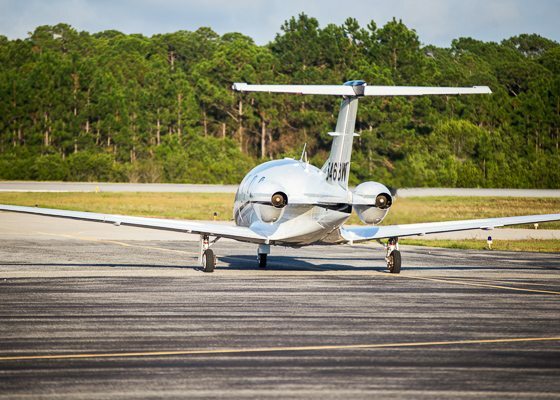 The Jay Odom Group expanded into the aviation business in 2003 when awarded the bid by Okaloosa County to design, construct, manage and operate a new Fixed Base Operator (FBO) facility on 7 acres at the Destin Executive Airport. 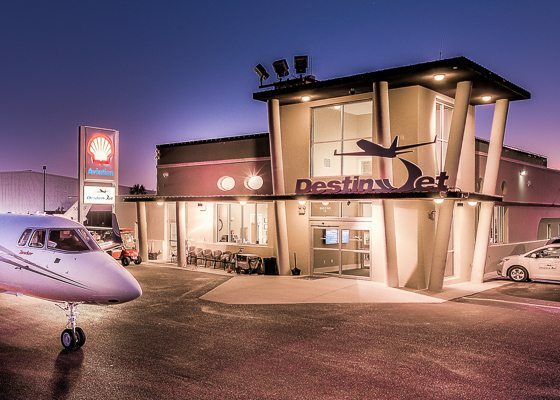 To date, we have expanded our leasehold to 35 acres and operate as the Destin Executive Airport's sole FBO provider. This division of The Jay Odom Group, Destin Jet, has enjoyed great success in the Aviation Industry.